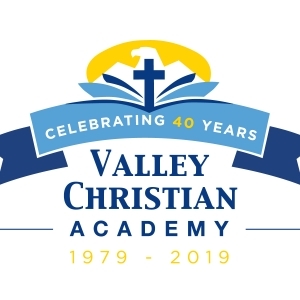 Valley Christian Academy builds a godly foundation in our students through Christ-centered education in cooperation with the Christian home and church. 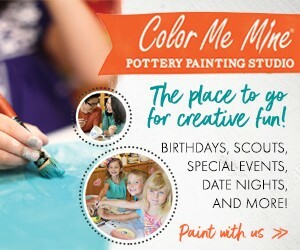 VCA has been educating children since 1979. To best meet the needs of our students, we are really three schools within one--a Pre-K with multiple schedule options, an Elementary for grades K through 5, and a Middle School for grades 6-8.